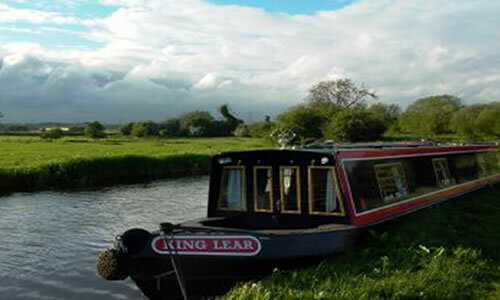 Classic Narrowboats are based at Barton Turns Marina, which is connected to the Trent and Mersey canal. This purpose built marina, with moorings for up to 300 crafts is conveniently located near to various places of interest which are within easy driving distance. These include Tutbury Castle, the potteries, brewery tours, the Bass museum, the Brewhouse Art Centre and much much more. There are numerous restaurants and shops also.